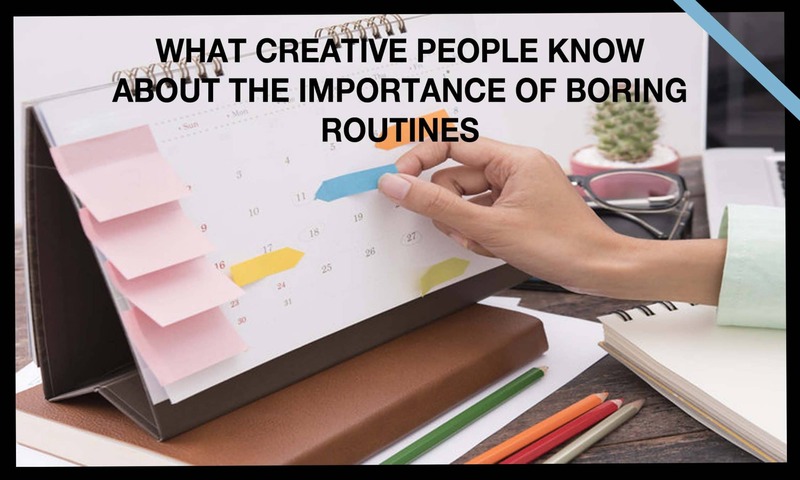 An article which takes us through how rituals and routines are key to the creative process, and several ideas on how to stick to a routine that helps you for the better. Although we tend to think of artists and innovators in terms of romantic words like inspiration, disruption and so forth, the lives of our most creative role models tell a different story. Maya Angelou, whose stirring words have moved so many readers, armed herself for writing with the same three reference books throughout her career: a Bible, a dictionary and a thesaurus. No infinite internet or massive library for award-winning author of I Know Why the Caged Bird Sings. Self-help guru and The 4-Hour Work Week author Tim Ferriss is obsessed with the routines of the guests on his podcast, asking them again and again how they spend the early moments of their day, be it breakfast menus, meditation habits or exercise. Research also supports the notion that creativity is itself a habit, formed through regular practice. For example, in his work to challenge common notions that habit and creativity are at odds, one researcher from the London School of Economics encourages us to think of creative endeavors as more like “craftwork,” in which highly skilled and practiced artisans are able to improvise and find novel solutions because of their ongoing and regular (and notably, not particularly romantic or dramatic) execution of their crafts. The relationship between routine and creativity isn’t just important to artists and lone wolf entrepreneurs. Organizational research into companies that must regularly and predictably innovate also supports the link between the two. For example, using the example of merchandise displays at a chain of boutiques, a researcher from Rice University’s business school notes that when paired with room for individual employees to personalize and innovate, routines in a corporate setting actually enhance, rather than impede, creativity. We might see the structures of a given business’s routines here as providing the stable foundation from which individuals can safely jump off and experiment. So, what are some of the most steal-able ideas from these regular creative workers and research on routine creative production? Humans aren’t so much more sophisticated than the canines on whom Ivan Pavlov carried out his experiments with behavioral conditioning. Although we may not be trying to prime a salivary response to the sound of a metronome (Pavlov’s foundational experiment structure), the simplicity and rigidity of his work can offer us a neat guide. 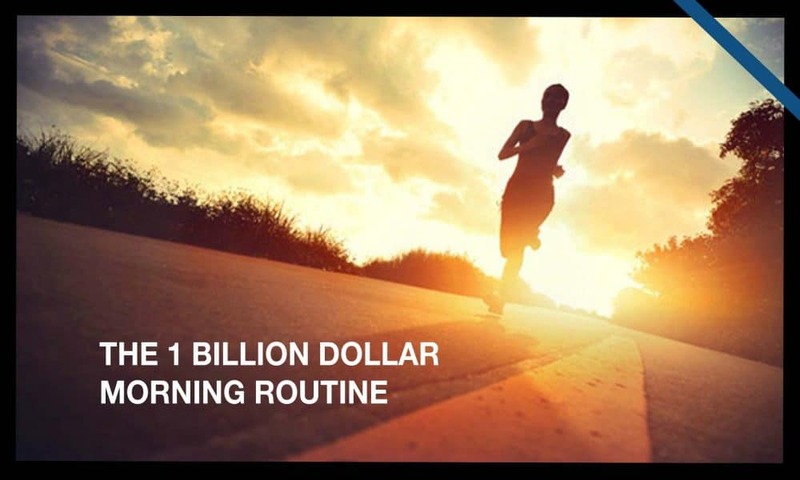 Pick a routine, any routine that you think would link well to your creative or innovative work. 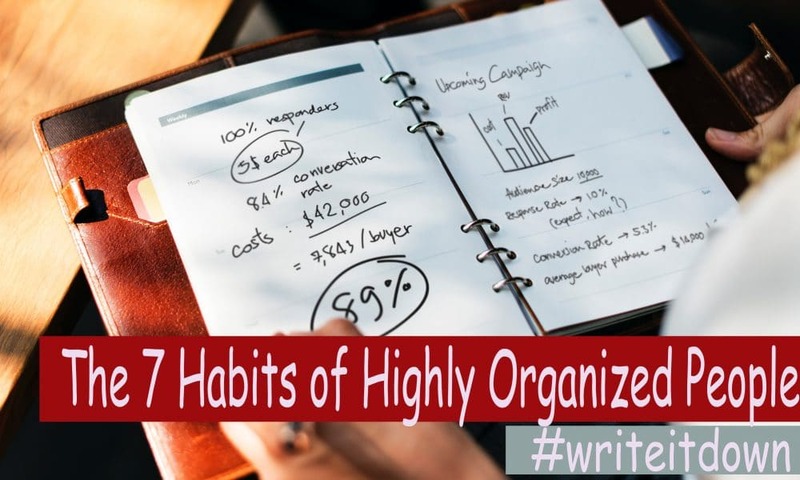 It could be sitting at a certain café table, lighting a candle, putting on a favorite shirt or repeating a simple mantra like, “Let’s get to work.” From here, spend a little time on your writing, design work, etc. Pair the routine and the creative work for a series of days. Voila. You’ve trained yourself to generate creative material in response to a stimulus. Keep this association going, and even on days you don’t necessarily feel up to producing, executing the initial, simple part of the routine will fire up the itch to create something. Steve Jobs’ black turtleneck. Anna Wintour’s iconic bob. DJ Deadmau5’s mouse helmet. These are more than stylistic choices. Importantly, in fact, they aren’t choices at all. Rather than making everything on the way to undertaking your creative work an opportunity to choose something that might lead you down a different path, ruthlessly streamline the day leading up to your creative work. Have the same coffee, the same breakfast, take the same bus to work at the same time. Leave the choices and experiments for the work you are about to undertake. 3. Fiercely defend creative territory. Many creative workers are morning people, most likely because these are the moments easiest to protect from other appointments and demands. 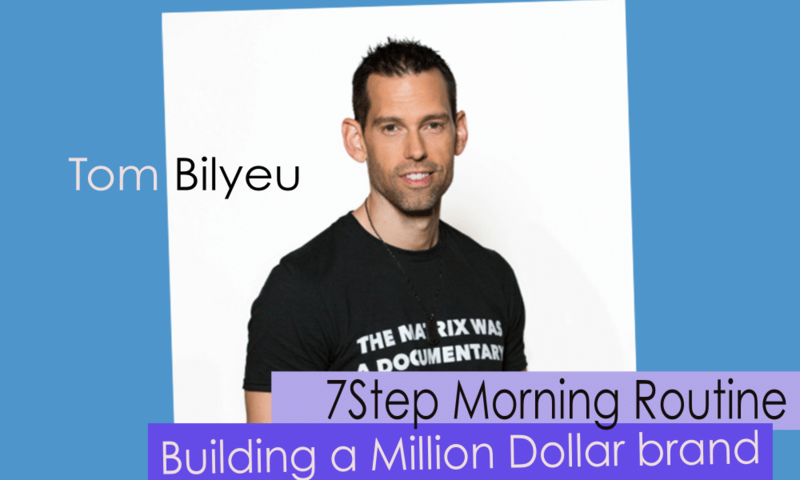 Even if you aren’t a morning person, there’s probably a time that’s most creative or productive for you. Identify it and carve it out. Make it a standing appointment on your calendar. This not only primes you to work at a certain time and prevents you from deciding otherwise (tips No. 1 and No. 2), but making a ruthlessly defended standing appointment for your creative work also helps to train the others around you, recruiting them to support your innovative working time. 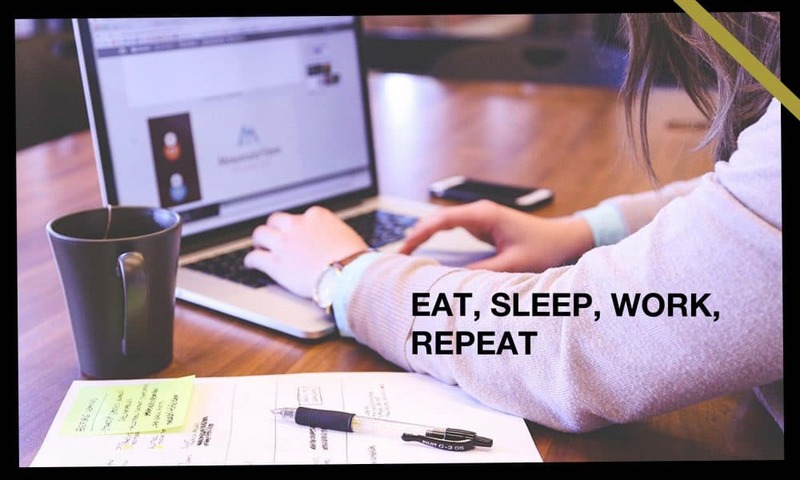 Start saying, “I’m busy every day between 8 a.m. and 10 a.m.” or “I never make appointments after 5 p.m.” Set email or calendar rules and communicate them clearly to family, friends and colleagues. In time, both you and those around you will come to see your creative work time as sacred and inflexible. Most importantly? Execute the same thing again and again and again. Even great dancers warm up with fairly rudimentary warmups each session. Executives and writers repeatedly sit down and start the day putting pen to paper. 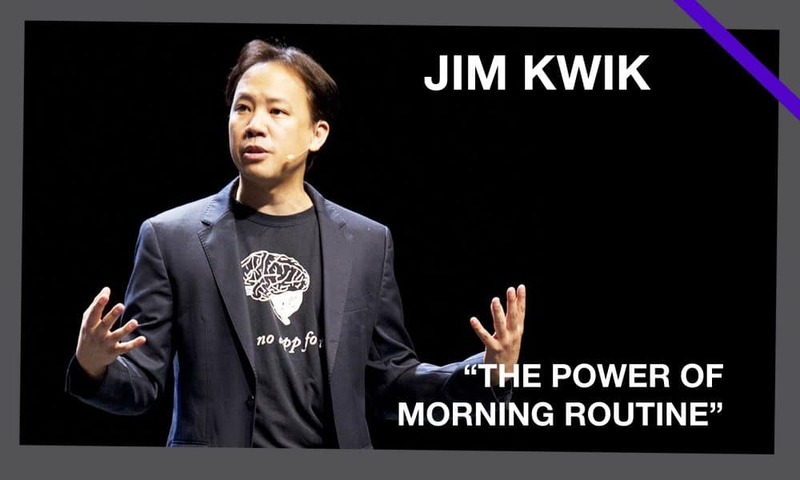 Make creativity automatic, even unsexy, and reap the rewards of routine.